Short and sweet. I got my new macbook pro today and I was working at outside. I have an urgent task that required me to come out with a banner for a branded content. I don’t have Photoshop nor Illustrator installed in my laptop but I really need to edit some graphics in .jpg, .png .psd and vector format. 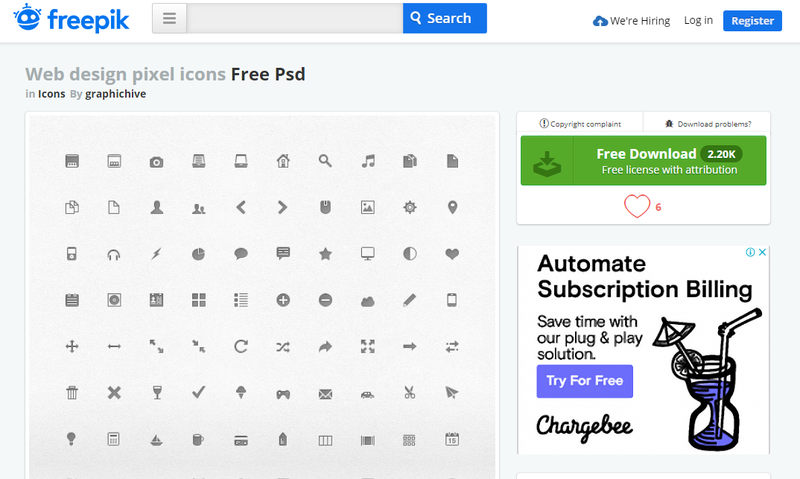 Freeppik.com allows you to download some quality graphics in PSD or Vector Format. 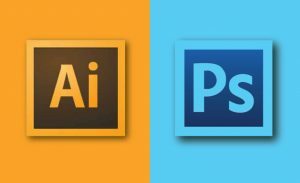 There a JPG, PSD and Vector formats available, recommended to doanload PSD or Vector format so that you can edit or extract the graphic you need. Download the graphic onto your computer. If you have downloaded a Photoshop file (PSD) Upload it to Photopea. 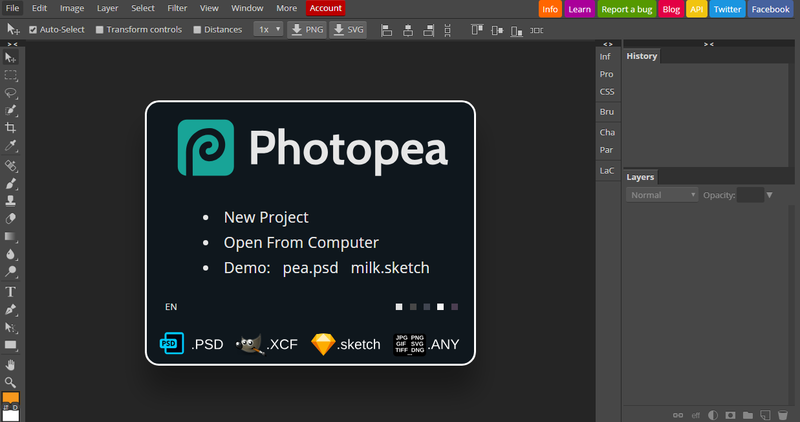 Photopea is an alternative of Photoshop and it’s Free. You can upload your photoshop file to it and it will converts to layers. Just drag and drop the PSD onto Photopea, the functionality is 80% similar to Photoshop, even some shortcut keys are the same! After import the PSD to Photopea, give it sometime to convert all the layers since it’s an online app. It works slower compare with your offline Photoshop. 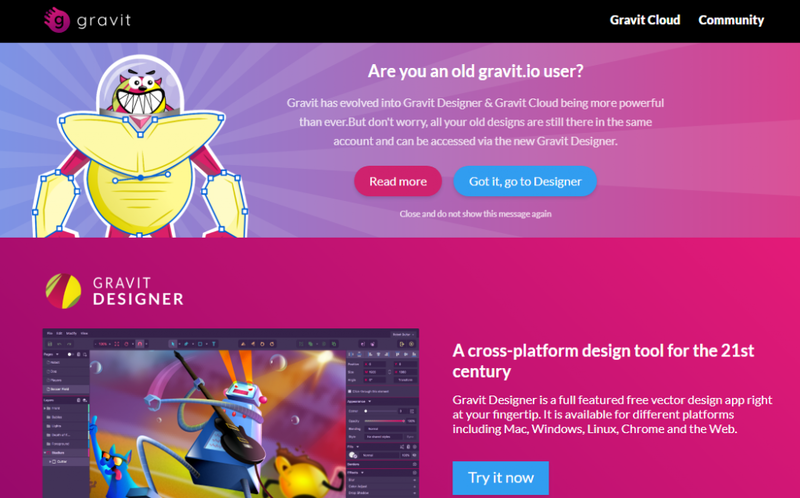 Go to gravit.io and click on the “Try it now“. You can choose to Download it or Use it Online. I would choose to use it online since I don’t feel it load any faster after download it. After importing you Vector, give it sometime to render all the layers, it takes sometime especially you have complicated vector file with many paths. Sometime, too complicated vector will fail to render. All the rendered paths will not have any grouping. At last, I hope you find this tip useful and feel free to leave your comments here.